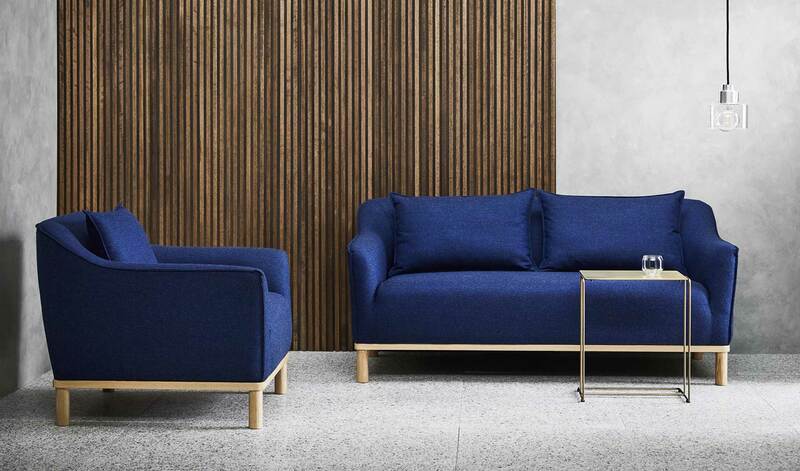 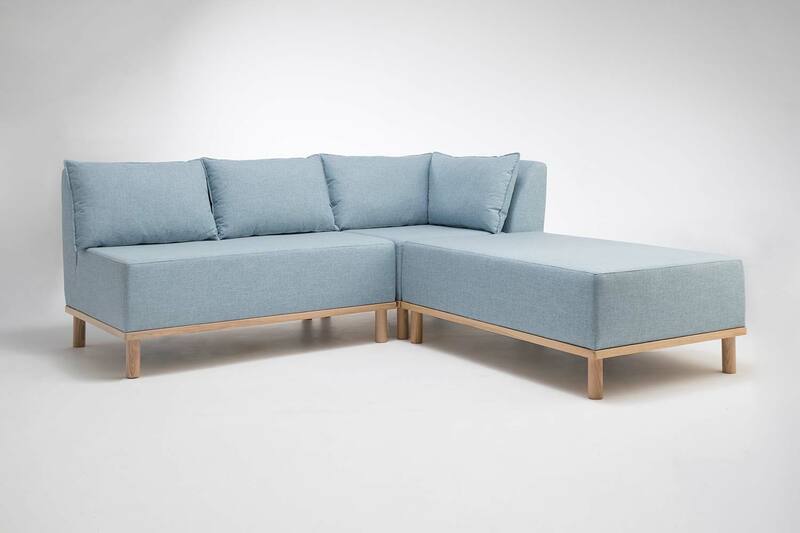 Helm is an understated modular sofa collection, simplified and pared-back to the essential five pieces. 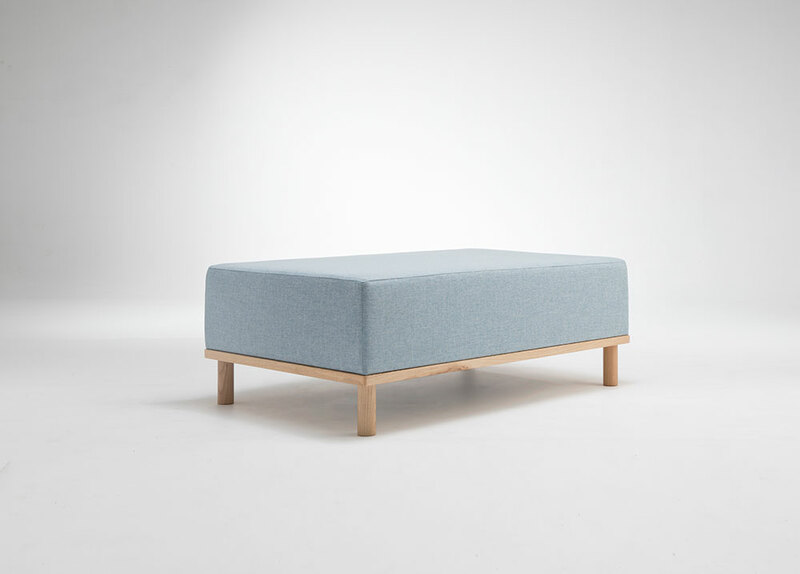 It offers useful and flexible seating with a smart aesthetic - made with long lasting quality and fine craftsmanship. 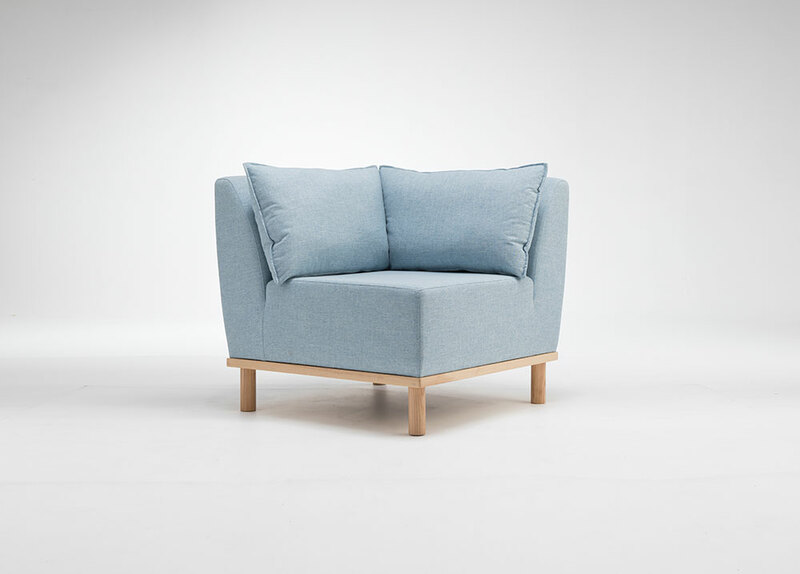 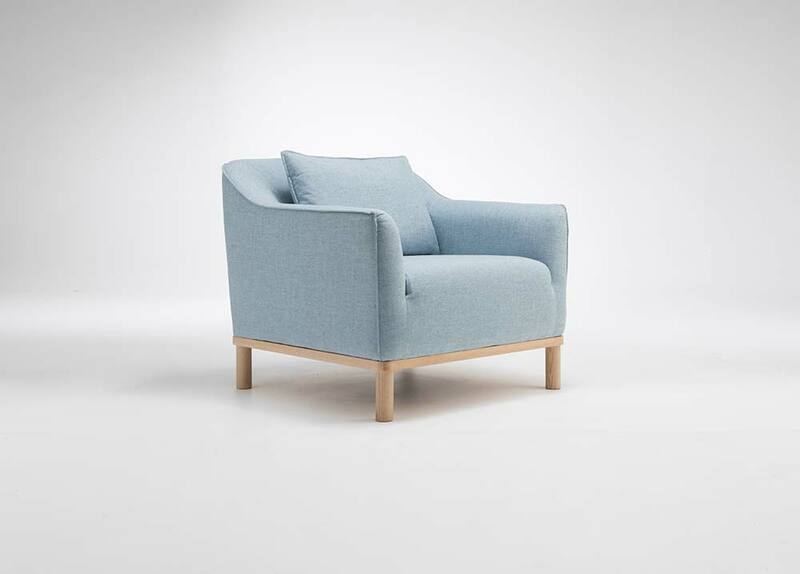 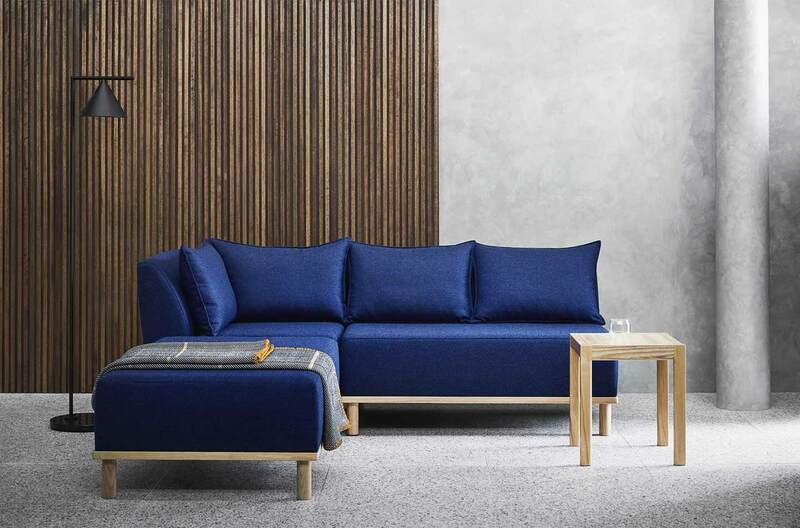 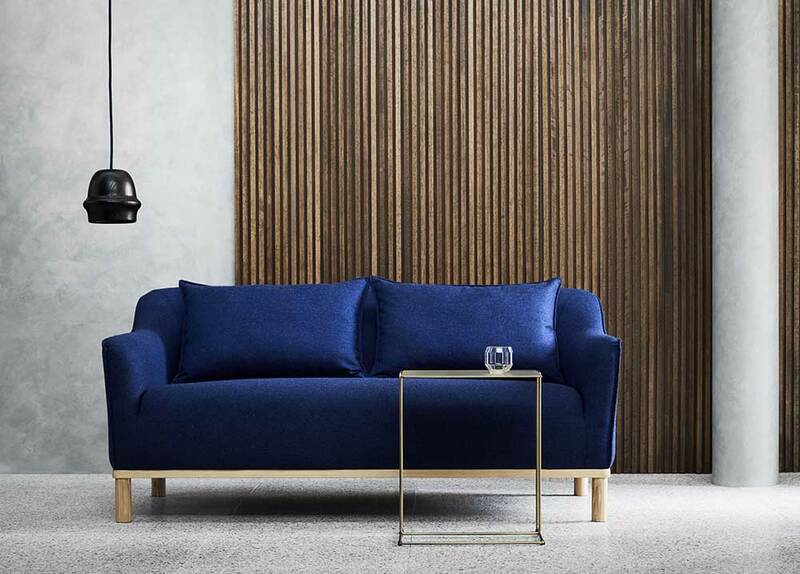 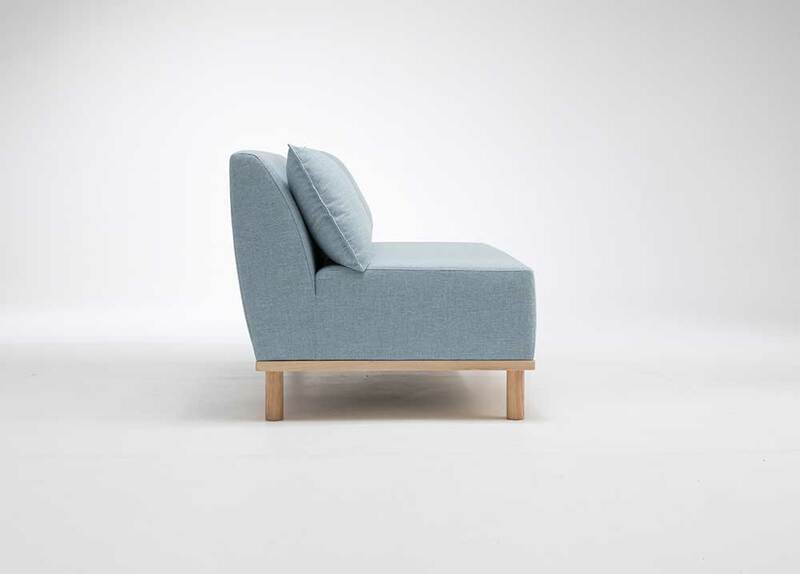 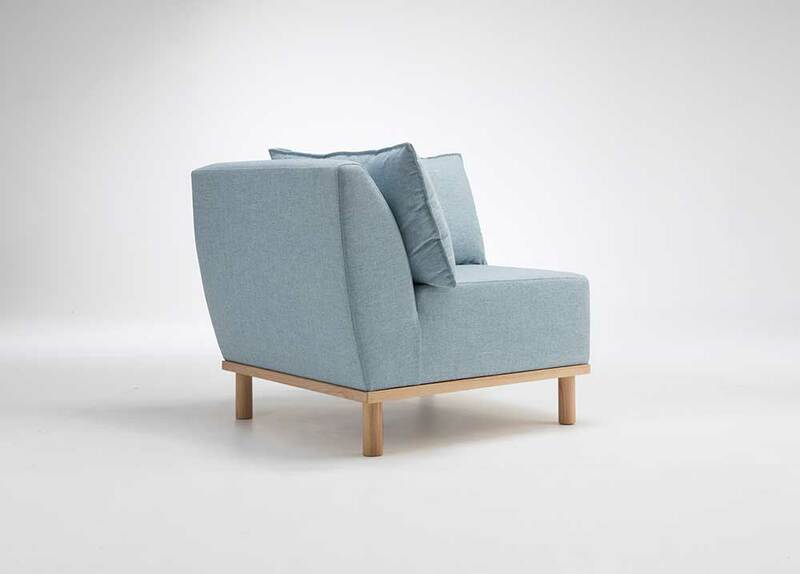 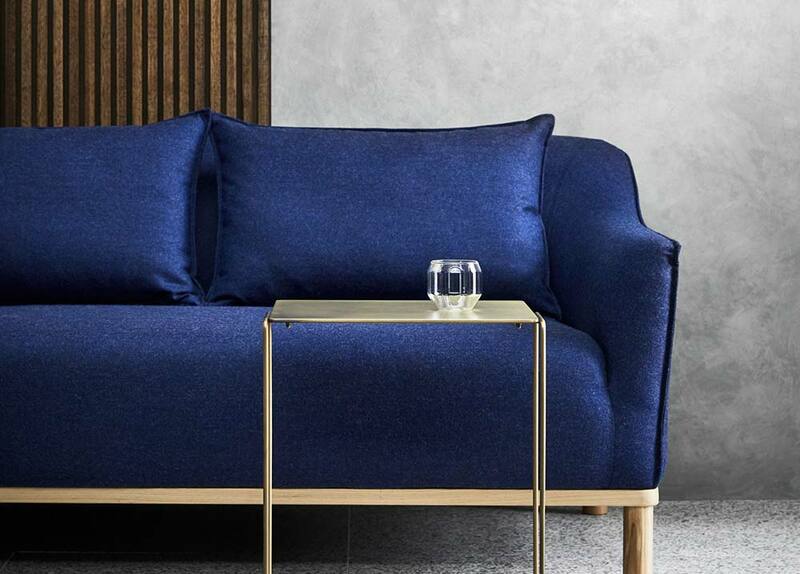 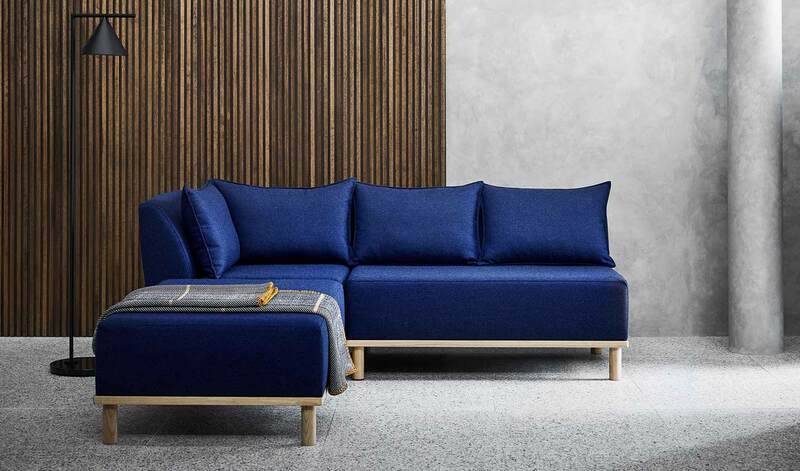 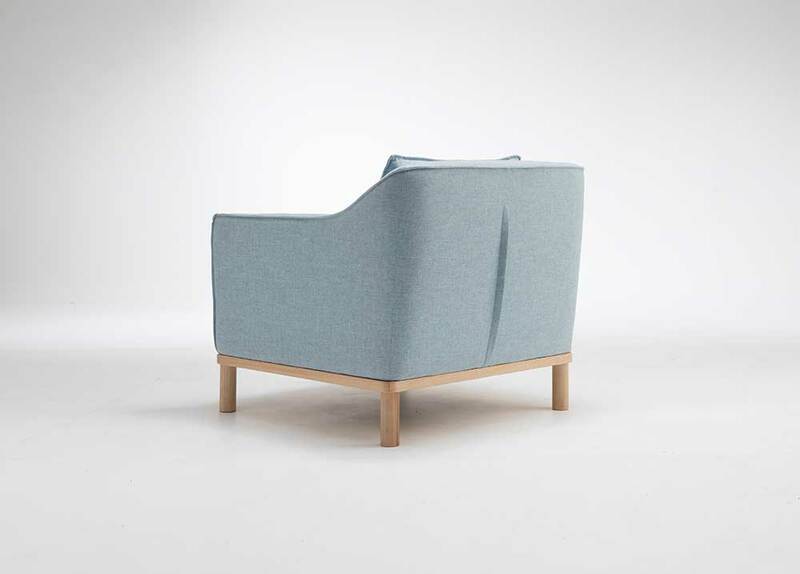 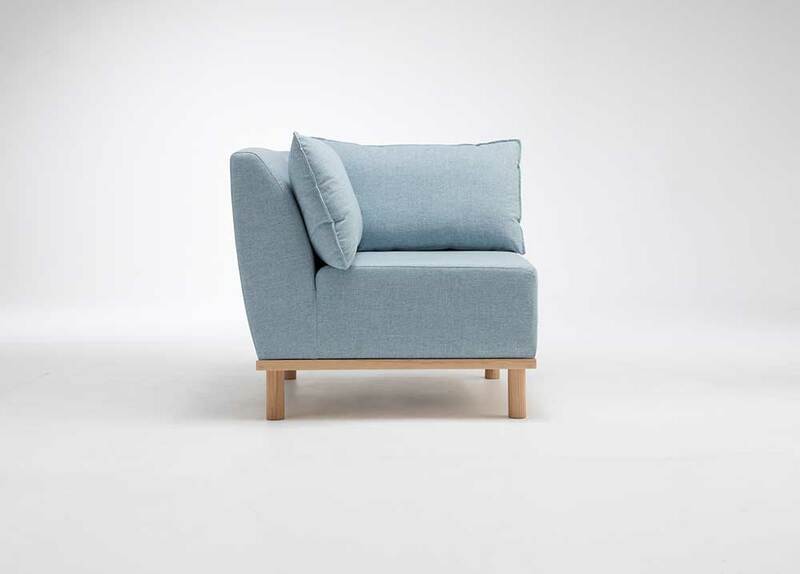 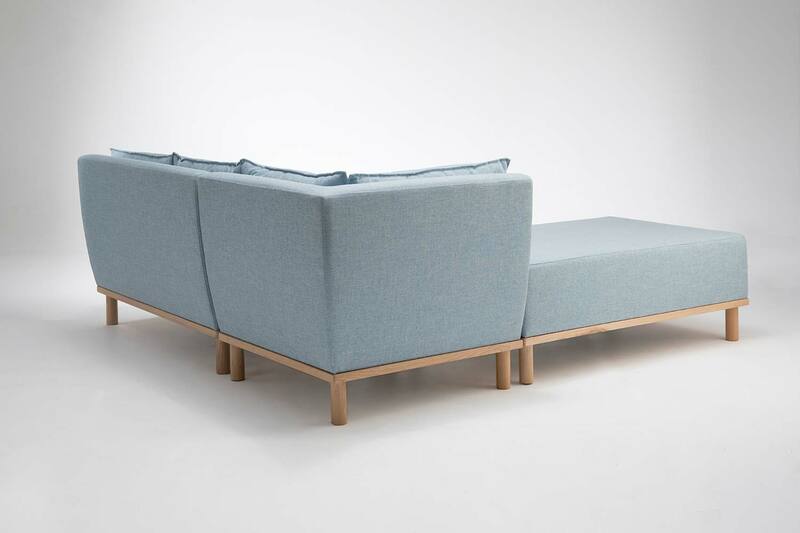 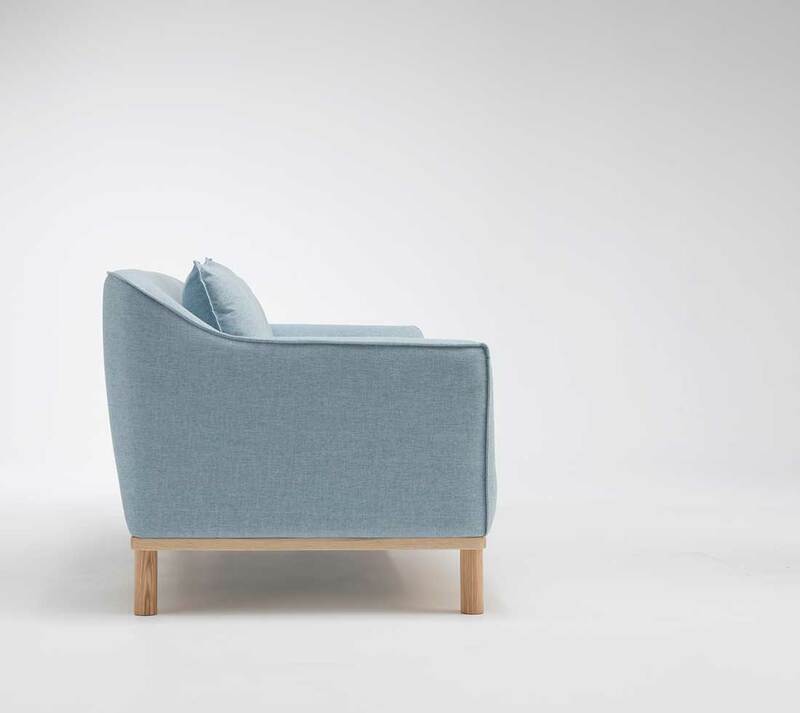 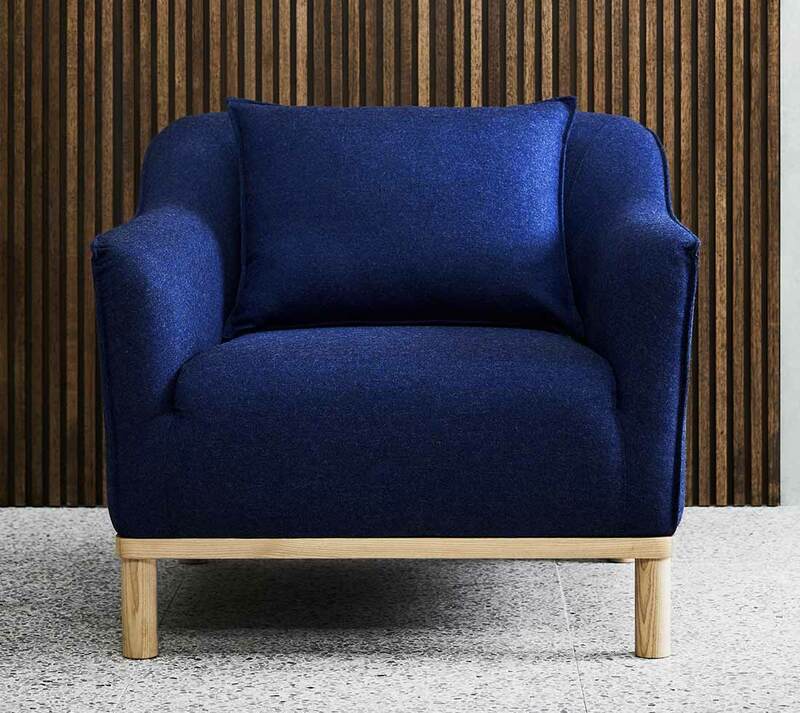 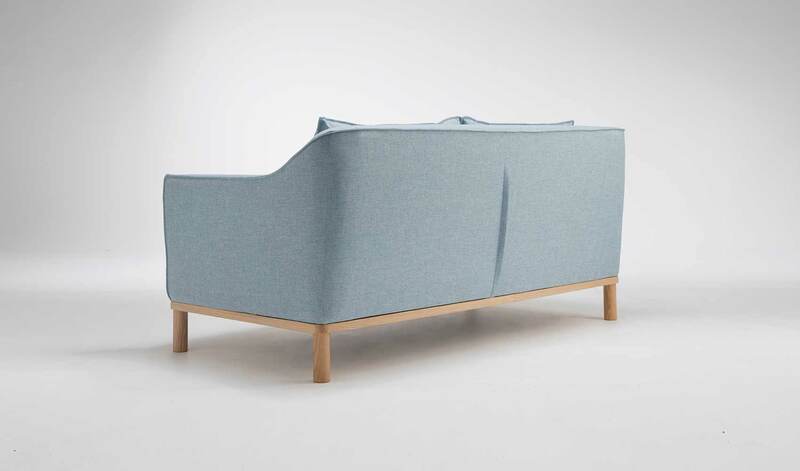 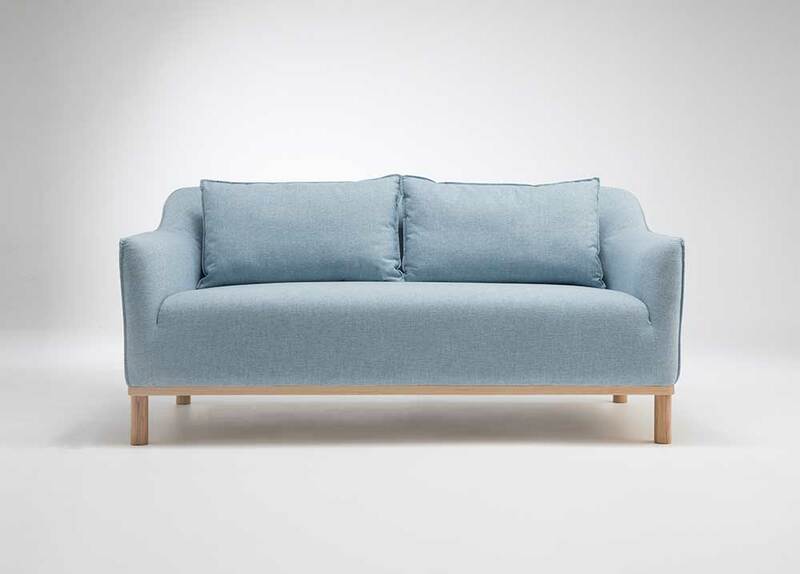 The design is quietly confident with distinguished details such as the sculpted arms, pleat feature on the back face, subtle curves in the form and pinched upholstery seams nicely contrasting with the solid timber. 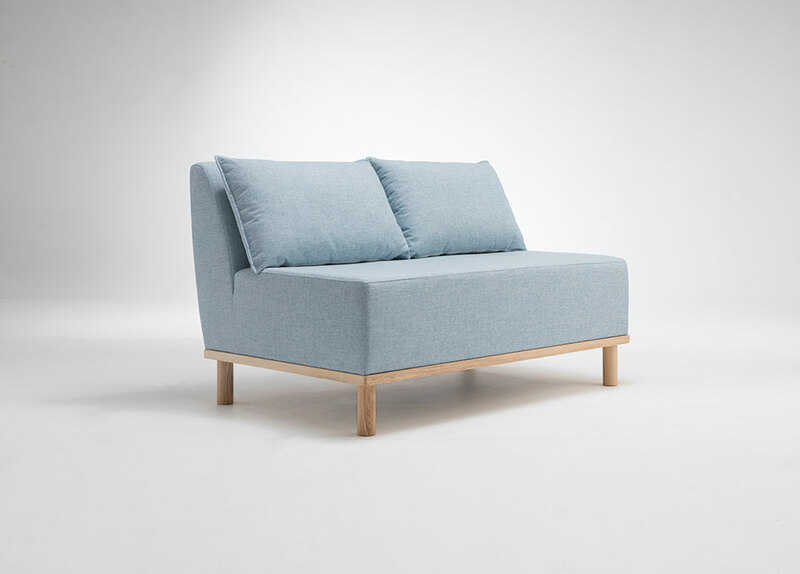 Each of the Helm units are manufactured with steel springs, premium foams and solid timber Ash framing. 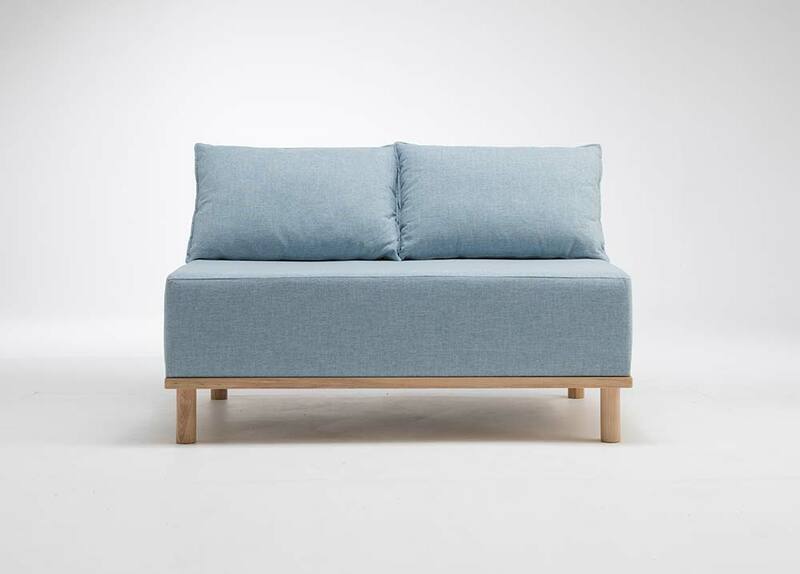 They offer a compact footprint for a wide section of the market from residential to commercial and contract.